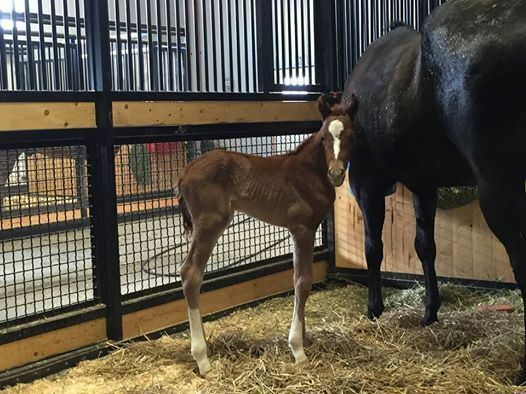 Looking to add to your breeding program! 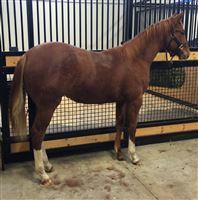 Here is an opportunity to own the ONLY stallion out of MAGNOLIA PERKS and with the breeding of DOC O LENA, JET OF HONOR, DASH FOR CASH and MAGNOLIA BAR all in the first 3 generations! 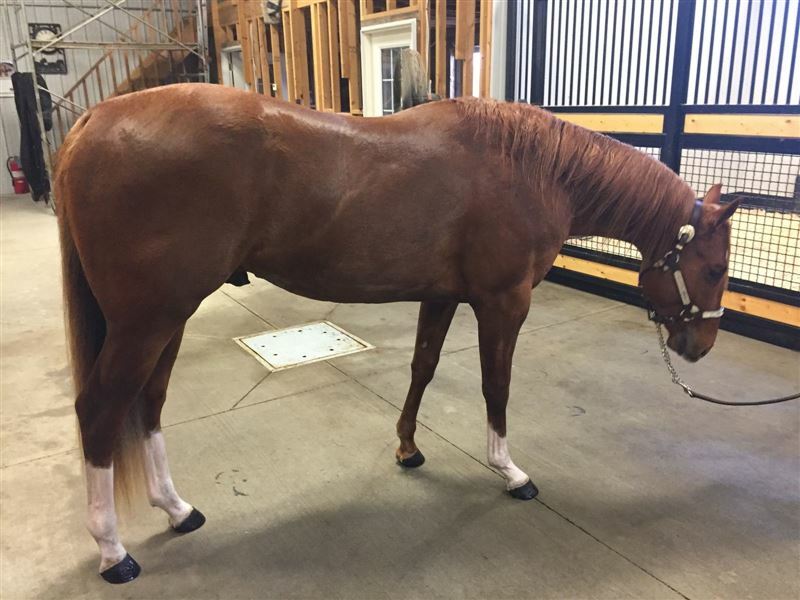 MAGNUM is a beautiful, correct, well-balanced, athletic and smooth moving individual. He is very busy, smart, and easy to train. 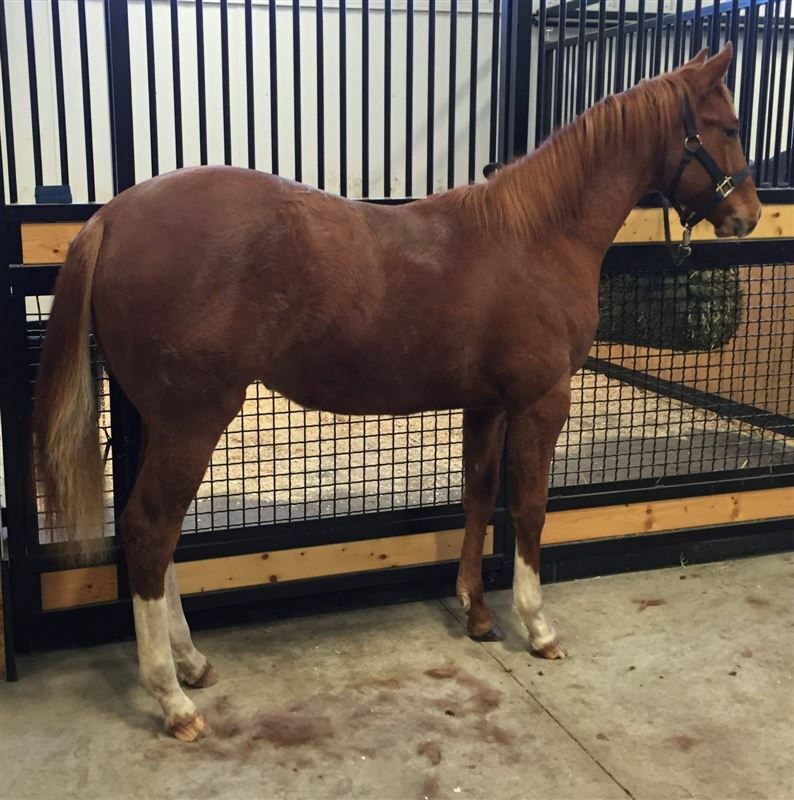 He is going to be a serious horse for a serious barrel racer that wants to win and run with the top horses. 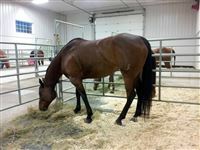 And after his barrel racing career his value as a stallion would be a great investment! 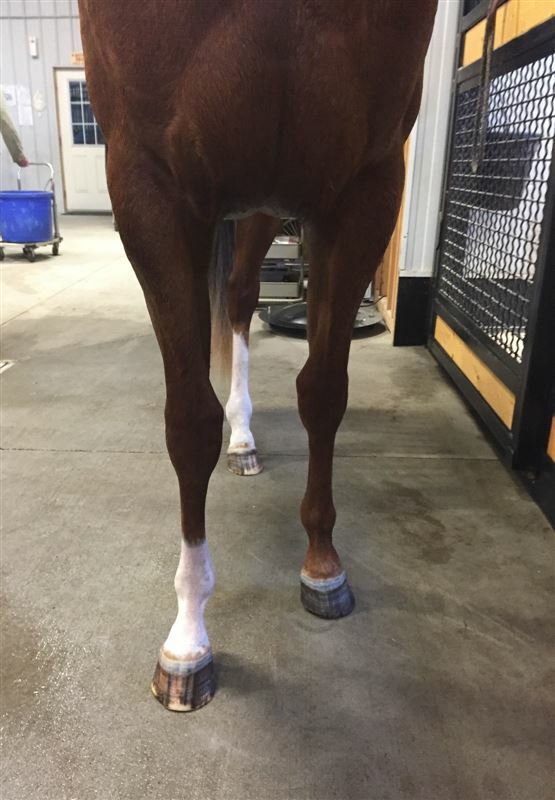 “Magnum” is UTD on farrier, deworming, dental, wolf teeth extraction, etc. 5 months training. Not started on the pattern yet. Price will change with training. 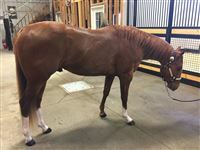 By the $1 million dollar sire: “BLAZIN JETOLENA” LTE $190,000+, Equi-Stats Leading Barrel Sire for four consecutive years, 2003 # 1 Futurity Horse in the Nation, Championships at seven Barrel Futurities, 2004 AW4D Finals 1D Average Winner, Assisted Melanie Southard in qualifying for the 2005 NFR! 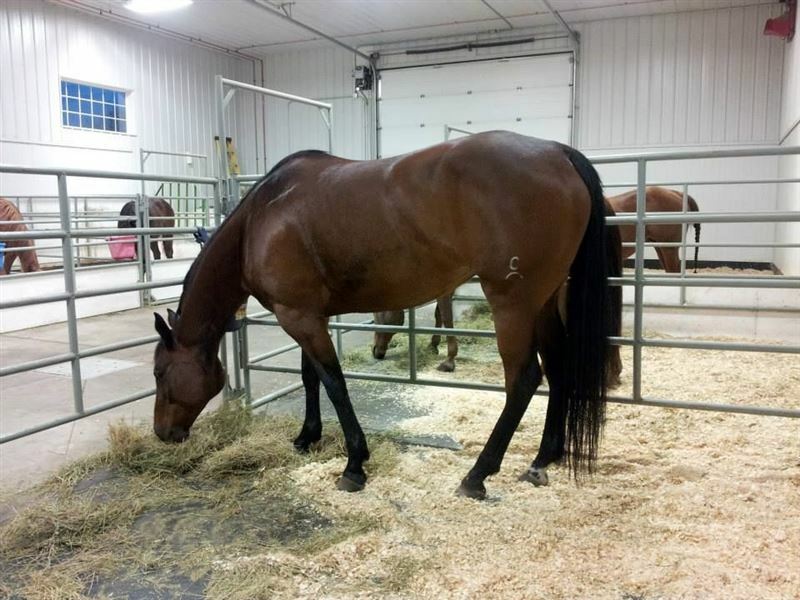 Dam, MAGNOLIA PERKS, came from the well-respected Grant & Rayel Little/Blue Neon Ranch breeding program and was unshown due to pasture injury. 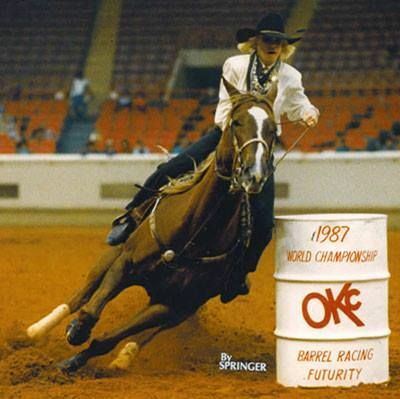 Maternal granddam, “COLOR ME MAGNOLIA” by MAGNOLIA BAR” SI 100, AAAT, AQHA Champion was originally trained and ridden by the great Celie Whitcomb Ray and later campaigned by the highly accomplished barrel horse trainer and competitor Dena Kirkpatrick. 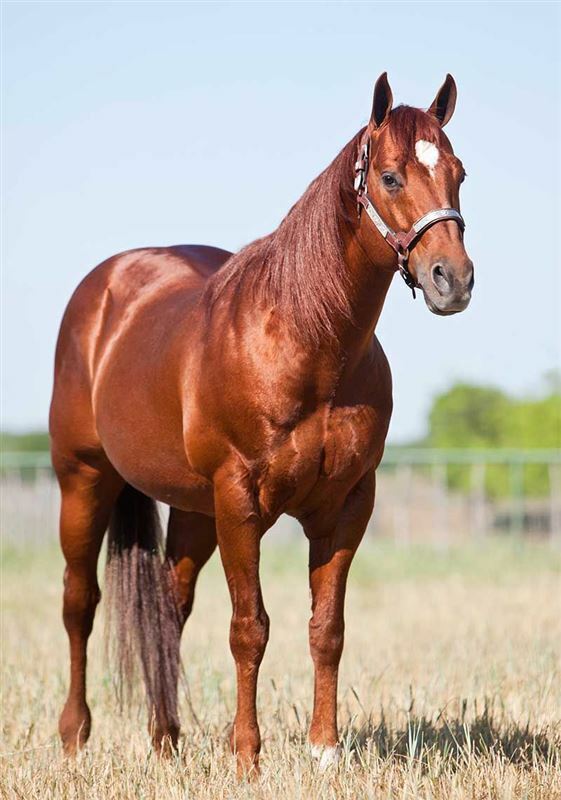 LTE $80,000+ at Futurities, Derbies and WPRA Rodeos as well as a producer of $$ earning offspring including the great stallion, DR RED ROCK. BRAND ME LUCKY sired by DR RED ROCK was the 2017 IFYR Barrel Racing Champion. Maternal grandsire “DASH FOR PERKS” SI 93, 2014 Equi-Stats # 4 Leading Barrel Racing Sire, Sire of 2012 World Champion Barrel Horse “PERCULATIN” (“Latte”).